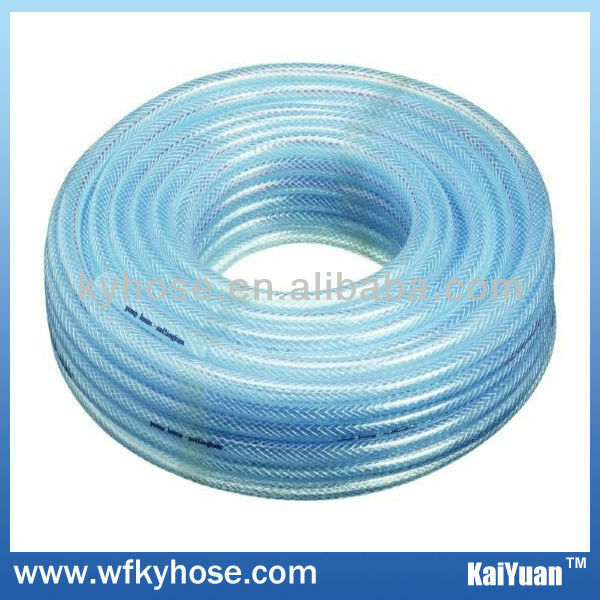 pvc garden hose,pressure hose spray hose,braided hose,wire reinforced hose,clear hose fluid hose manufacturer suppliers - Pvc Hose Manufacturer,supplier,OEM – Weifang Kaiyuan Plastic Co., Ltd.
Weifang Kaiyuan Plastic Co., Ltd. is a professional PVC hose manufacturer with the right of import and export. The company’s products have five series which involve more than ten items. Our main products include: PVC steel wire hose, PVC braided hose, PVC garden hose, PVC transparent soft hose PVC spray hose.